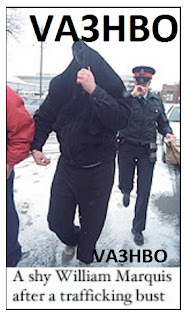 VA3HBO wouldn't upload those videos under his own "Bill GM" Youtube account, instead he made a "Frank S" account to hide the fact that he's criminally stalking VE3WZW. In effect, he's lying about who made the videos. Not surprising, since lying is William's forte. 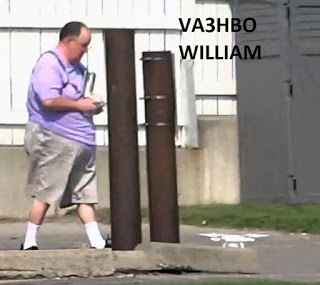 This video proves that VA3HBO is the drone operator behind the stalker videos. The GTA ham community has been dealing with incessant jamming and playing of recordings on analog and digital repeaters (TWR, YYZ, XPR, ...) The reasons are simple. Examiners VE3IPS and VA3xxx are selling ham licenses to anyone for money; no studying or testing required; this is polluting the ham community by allowing all sorts of scumbags on to the ham bands. 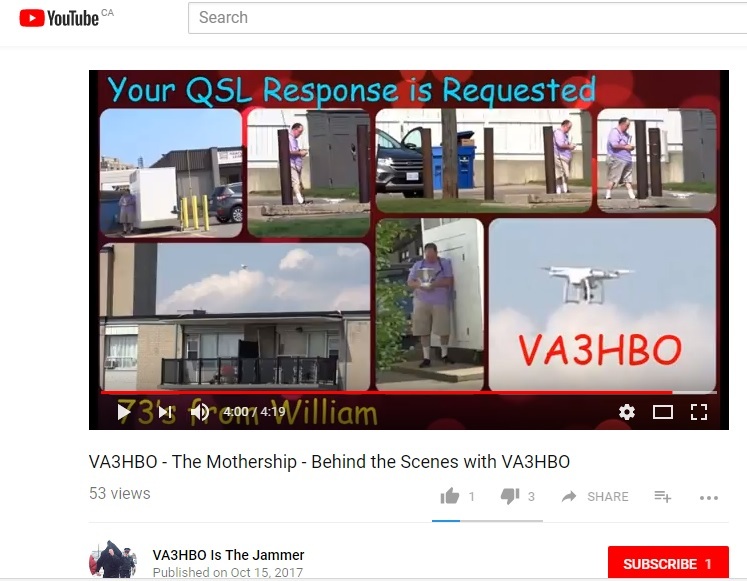 VA3HBO William Marquis is one of those frauds who paid for a ham license. 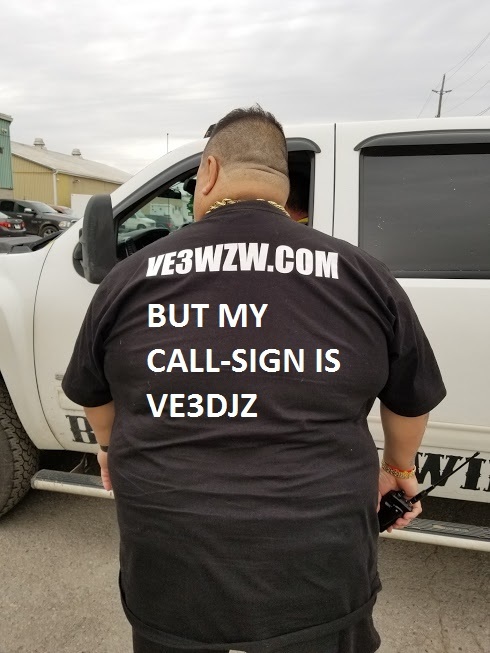 Others include VE3DJZ. VA3HBO holds a Morse endorsement, but does not know Morse. Direction finding operations during jamming sessions led to VA3HBO's 11 element UHF beam on the roof of in Scarborough. You can see that beam and his other antennas in this video. As she grew more frantic, the crying woman pleaded, "Can I leave? I want to get out of this room. Please." These individuals are all blaming the jamming activities on VE3WZW, even though they know that the true culprit is VA3HBO. VE3IPS and VA3xxx are responsible for criminals like VA3HBO being licensed hams. The situation will only get worse as these examiners sell more ham licenses to unworthy recipients. this is all shocking !